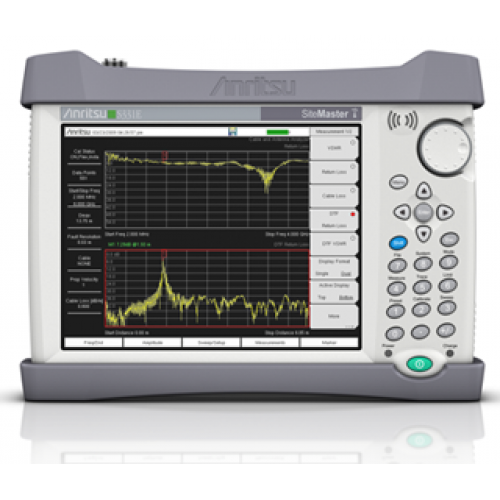 The S331E Site Master does all this while delivering the ease of use, rich functionality, and best-in-class price/performance you've come to expect from Anritsu. 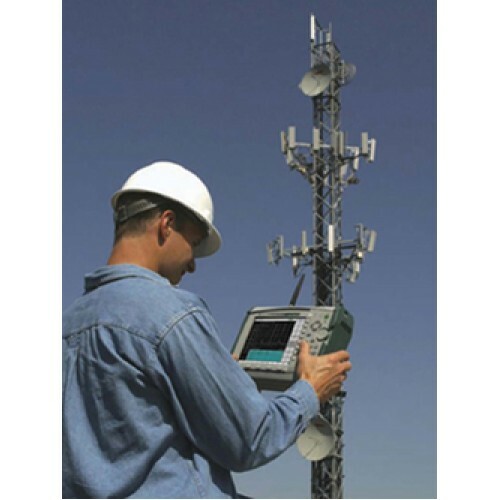 Designed to handle the most punishing field conditions, the S331E Site Master Cable and Antenna Analyzer dramatically enhances your productivity and transforms the traditional fix-after-failure maintenance model to one that identifies and fixes problems before major failures occur. 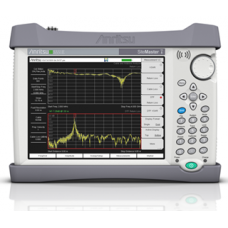 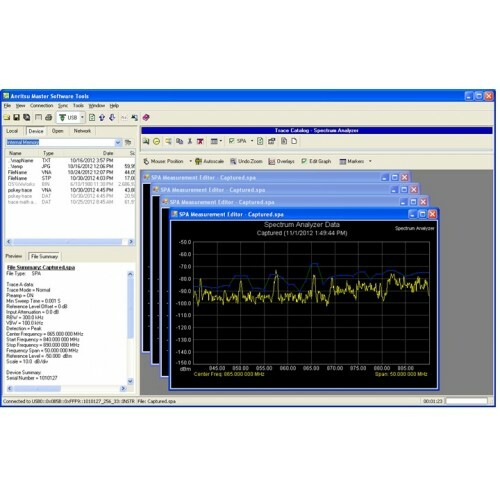 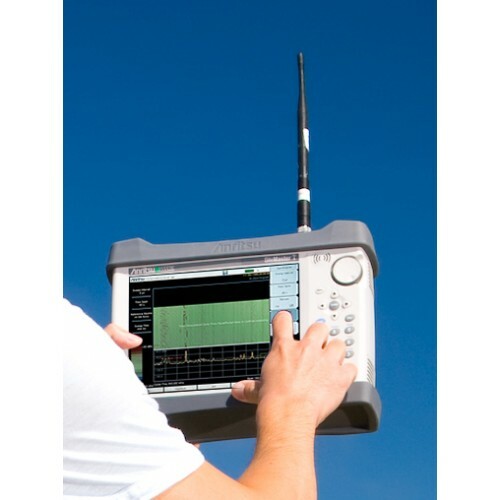 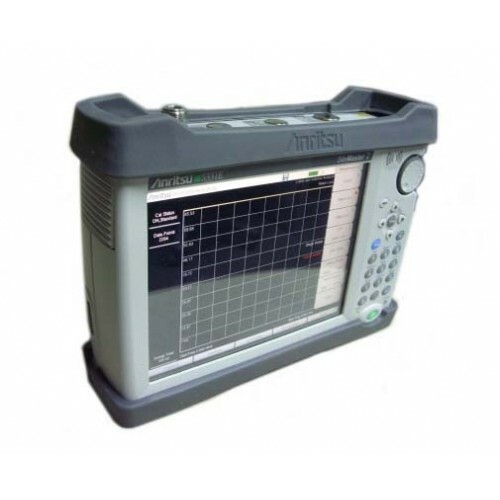 In addition, easyTest Tools™ allows experienced users to Create, Deliver, and Display on-screen work instructions for Cable and Antenna testers. 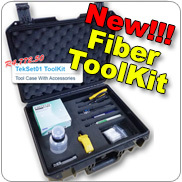 These work instructions make life easier for less-experienced cable and antenna sweepers.